Beautiful Software – Simple. Sensible. Beautiful. Symtom Diary version 2.2.1 is now available. This is a minor update to fix a problem saving new diary entries under iOS6. I know I said we would only support iOS7, but it seems there are alot of people using iOS6 still, and it was a major. If anyone is still having trouble please let me know. Thank you to Olivia who brought the problem to my attention. 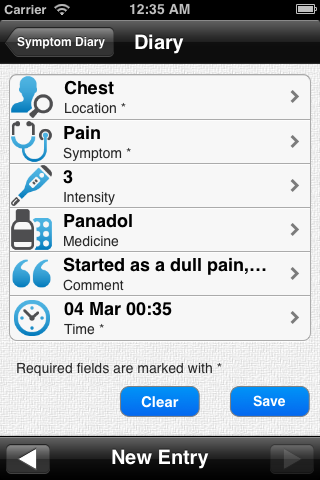 Symptom Diary version 2.0 is now available. 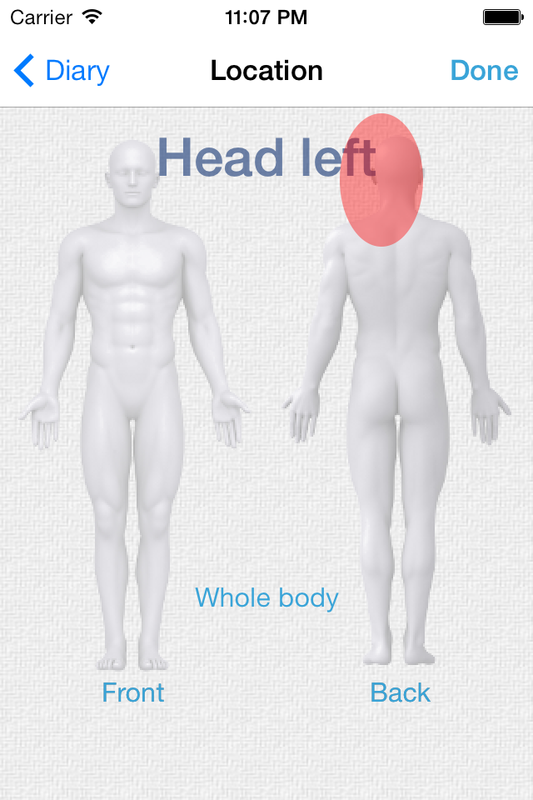 The Symptom Diary is now free. 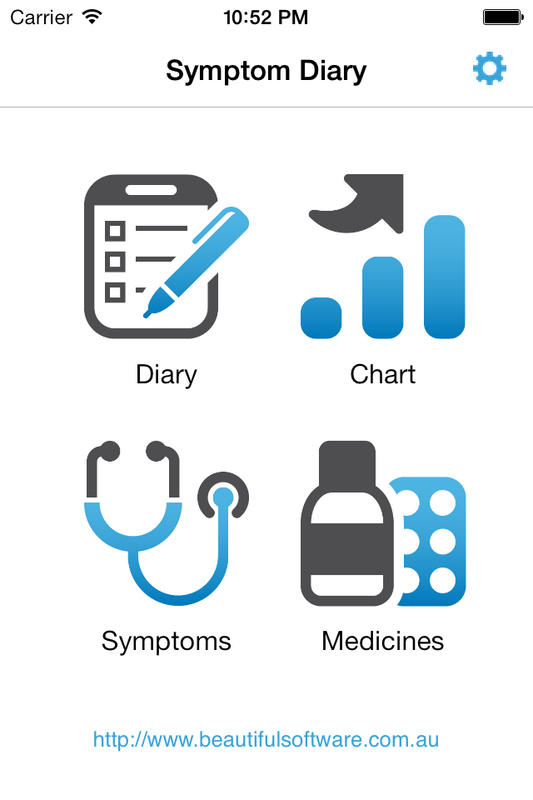 – Reset the symptoms and medicines lists. – The feedback system now uses email. 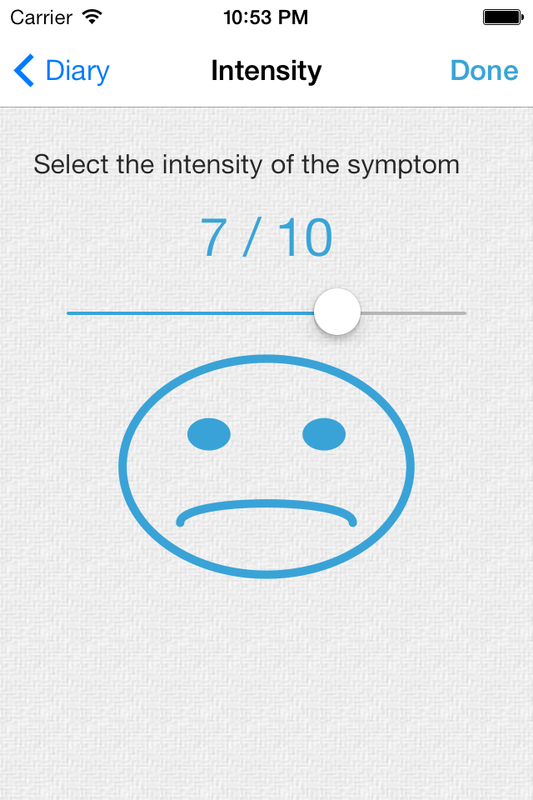 The Symptom Diary version 2.0 is now under testing. This version introduces many useful features as well as keeping the look and feel as simple and intuitive as possible.